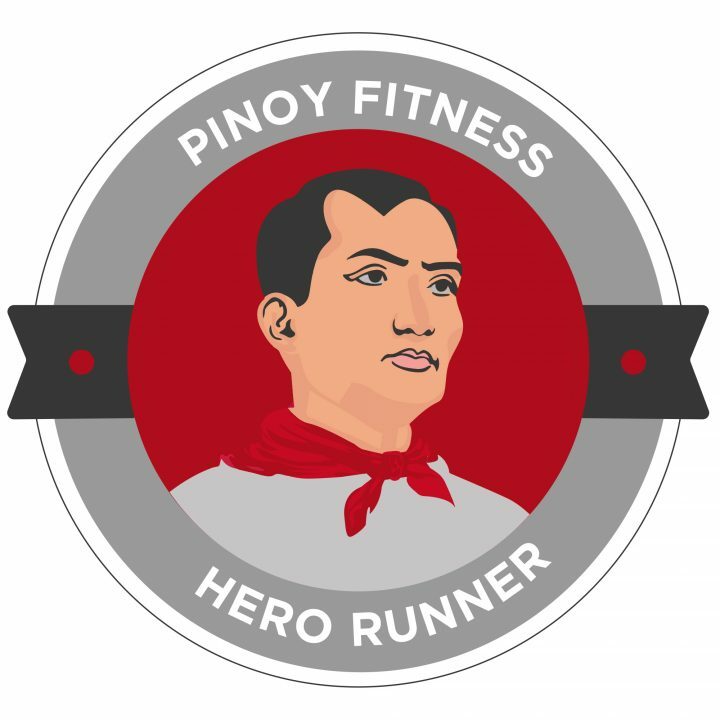 Let’s all run to celebrate the birthday of one of the country’s greatest heroes, Andres Bonifacio. Born on 30 November 1863, Bonifacio is considered as the Father of the Philippine Revolution against Spanish colonisation. 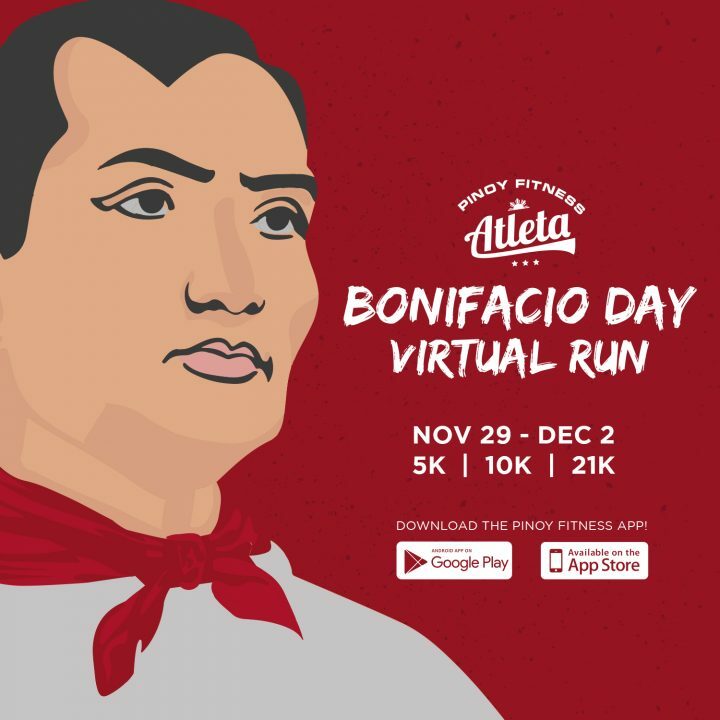 Choose to run either a 5K, 10K or a 21K (in one run) to earn the Bonifacio Day Virtual Run Medal! 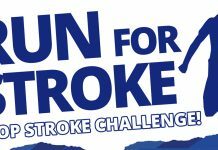 Special Raffle Items (To be announced) to be given away to all participants who completed the Virtual Race! same here, both my iphone and ipad crashes the app after signing up during login. 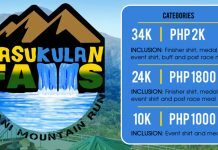 Is the registration from bonifacio day run was cut off already? I can’t find registration here. Can u pls help me? I can’t find “Register” button here.. was the race already cutt off? 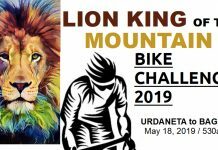 I would like to have a certificate of attendance in participating in this event. Where and to whom should I inquire? Where do I post my run? I used Nike Run Club app which I always use for tracking my run.